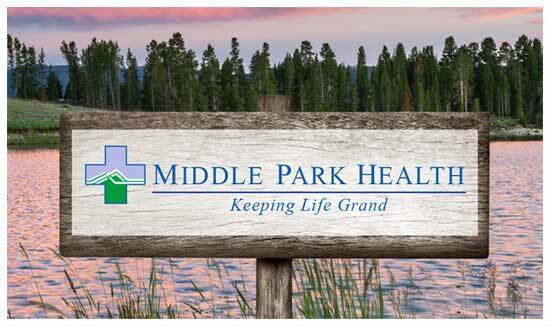 Middle Park Health is proud to present our Extended Care services for you and your family. Our full-time, professional staff will treat you or your loved one just as they would their own family. We are proud to have served the residents of Grand county since 1933 and look forward to many more years to come. Yes! We have an activity program coordinator, as well as our CNA’s, that work with each resident to provide the best possible supervised activities and events! We accept LTC Medicaid, Long Term Care insurance as well as self-pay. Please call 970.724.3151 to speak with a representative about private pay options. Can my loved one join us for holidays? Absolutely! Residents can leave the premises to go eat lunch with family, go shopping, go on walks, leave for holidays, or even travel overnight with a physician’s written permission. Can I join my loved one for a meal? Most likely yes, all of our long term care rooms accommodate two people of the same gender. You have the right to determine who visits you and when they visit you during your stay with us.